Central Audiology knew that it was time for an update. 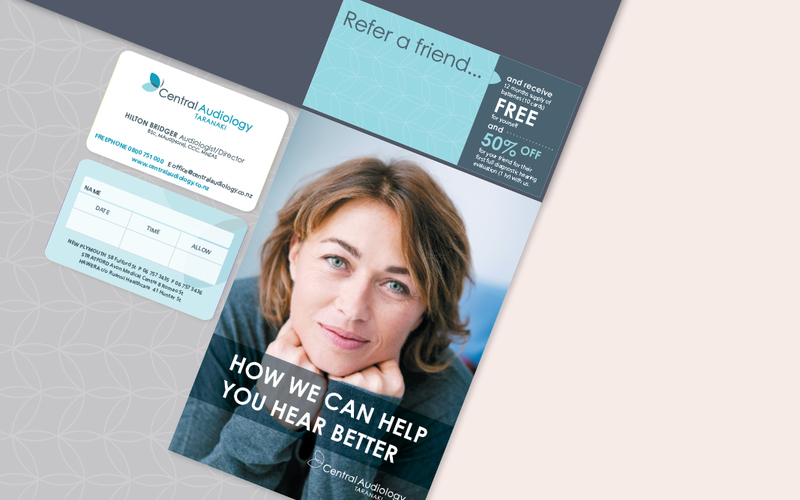 With increased competition from other national and local audiologists Central Audiology wanted to put themselves at the forefront of hearing clinics in the region, and with a little help from tgm they achieved just that. The Central Audiology team was used to testing and treating clients, and now it was our turn to analyse them. 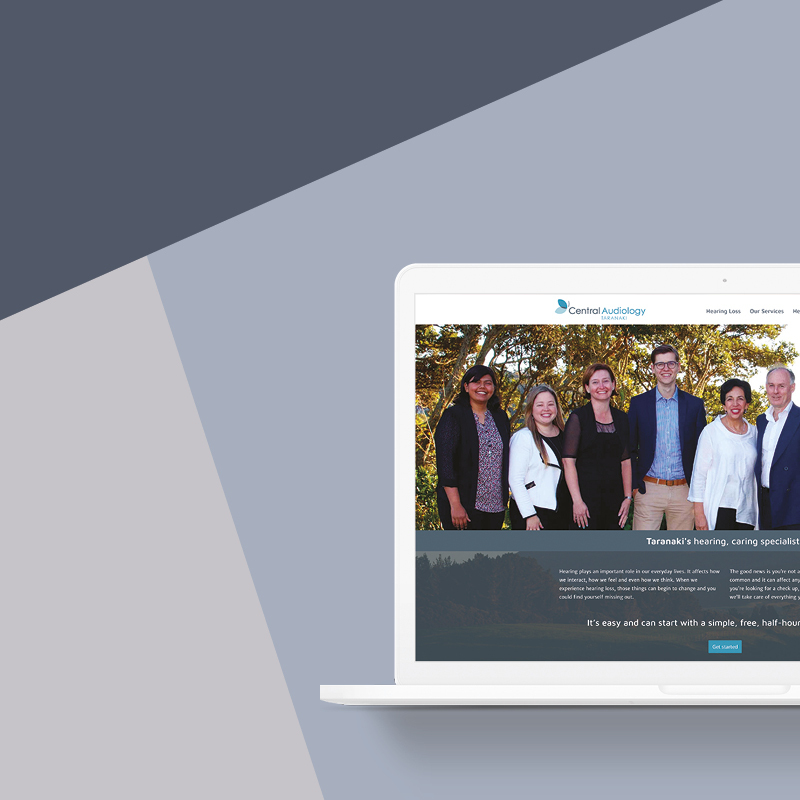 Our strategic marketing team created a clear vision, mission and goals for Central Audiology. 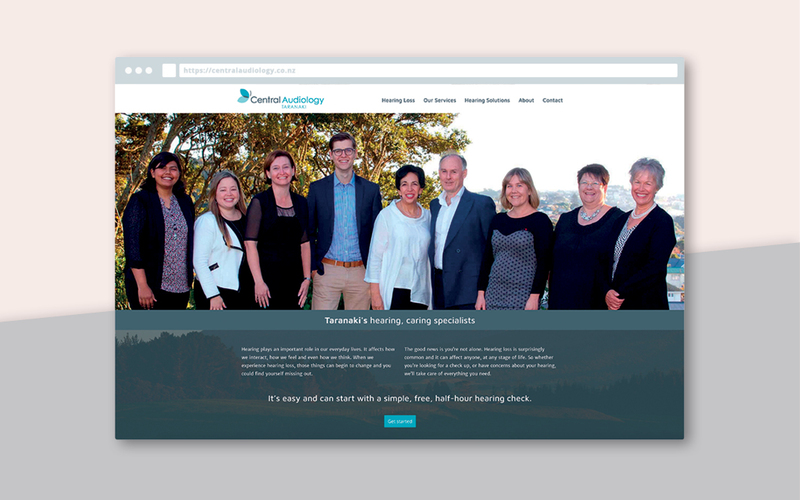 We helped Central discover their strengths, weaknesses, analyse competitors and target audiences to help them create more success and a stronger brand. By identifying key areas of improvement and channels to reach their audience, we were able to place their newly improved branding and logo right where their customers would be most responsive.  Since the launch of the new strategic branding Central has seen a major growth in enquires.